These are plans for US residents who travel frequently during the year and instead of purchasing coverage each time, these annual policies will provide coverage for multiple trips. Annual multi trip coverage for US residents. Medical Coverage options of $50K and $250K for ages 84 or younger. Pre-ex conditions covered, provided insured have primary health plan in place. Unlimited trips per year, single trip maximum length 70 days. Medical Evacuation, AD & D and repatriation coverage. 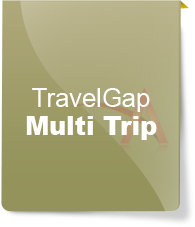 Annual multi trip coverage for frequent travelers, traveling outside their permanent home residence. Medical Coverage limits $60,000 to $1 Million, Age 0 - 69 years. Medical Coverage limits $60,000, Age 70 - 79 years, $20K for 80+. 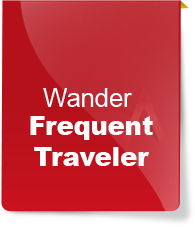 Unlimited trips per year, single trip maximum length 30 days.